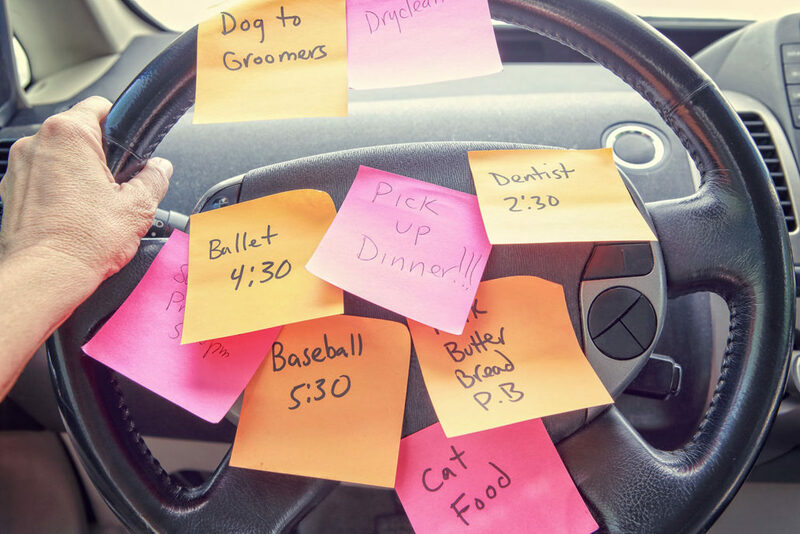 Do you feel stressed out by everything that’s on your plate? Or do you sometimes put extra pressure on yourself? If so, it could be that some of your muscles and joints have become stiff as a result. Sometimes, you feel this and, other times, you don’t. Either way, after the Vitaal Training, you will feel a clear difference. 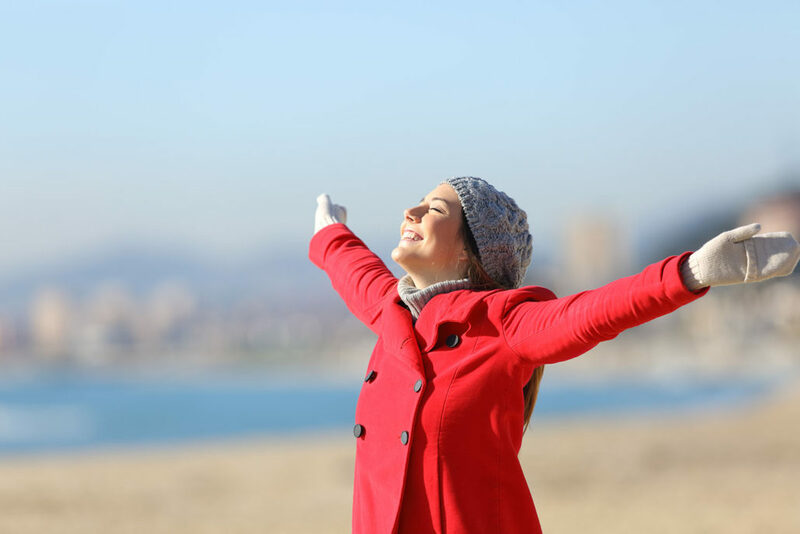 The Vitaal Training allows you to loosen up and move again freely so that you are more resilient to stress factors. Making decisions and setting priorities for yourself become “child’s play”..
Each Vitaal Training is different. In a relaxed atmosphere, we work together through specific exercises from the Niek Brouw Method for posture and movement. With these exercises, you activate all of the muscles in your body, also those muscles that you don’t always use in a gym or during a walk in the woods. The Vitaal Training is scheduled monthly and is appropriate for everyone, from age 8 and older. You can register as an individual, but it’s also fun to sign up together with your partner or join in with your whole family! The course is given in Dutch, but we’re able to translate to a number of languages on the spot. We welcome you to contact us for more information. Dates: On Sundays in 2018: 9 September, 7 October, 11 November and 9 December. Time: 10:00 a.m. – approx. 12:30 p.m.
Price: € 27,50 per person, per session. During the Vitaal Training we suggest that you wear something comfortable. 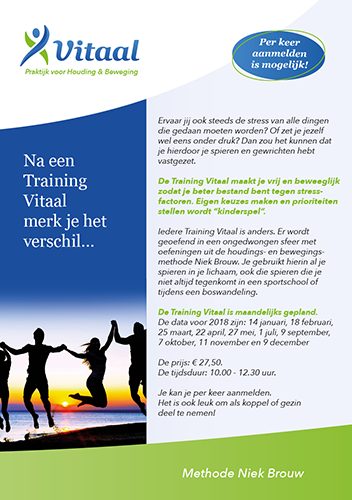 With the form below, you can register for the monthly Vitaal Training.